As a result of this week’s Supreme Court ruling anyone is who is now injured in the line of duty as a result of training or equipment failure can now make a claim against the Ministry of Defence. This decision has wide-ranging implications for members of the armed forces. 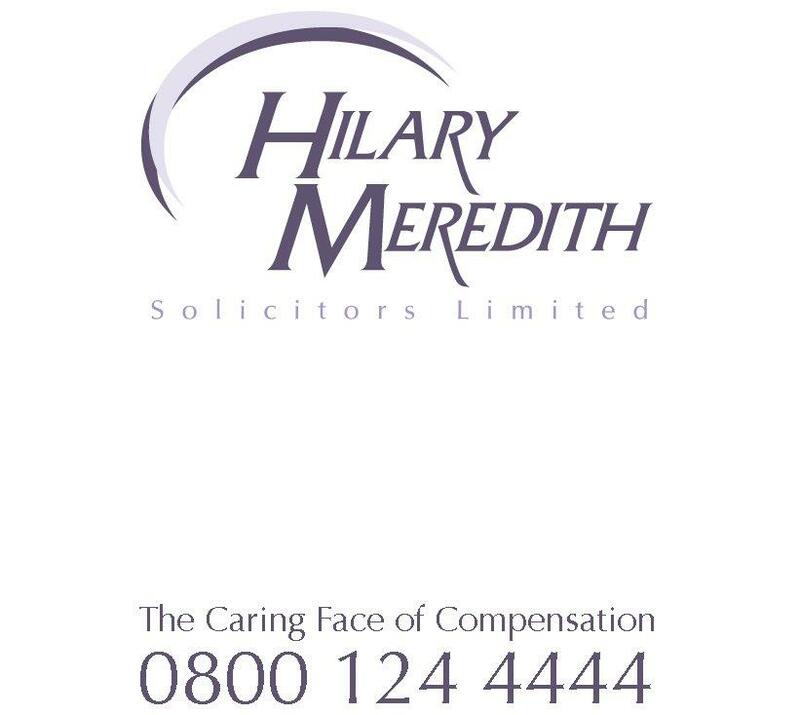 Hilary Meredith Solicitors specialises in acting for members of the armed forces and has a long standing track record of success in claims against the Ministry of Defence.